At Lucent Family Eye Care, we provide technologically advanced comprehensive eye care using state-of-the-art equipment. Computerized electronic medical records for easy access to your files in any room in the office. Accurate, automated pre-testing equipment including auto-refraction/keratometry for the preliminary measurement of your prescription & shape of your cornea and no-touch intraocular pressure measurement for a more comfortable experience. Digital acuity eye chart for a more accurate representation of your vision during testing. Options include letters, numbers, or pictures for your children who cannot read letters yet. Brand new high-end Keeler Symphony slit lamp for crystal clear images during assessment of the health of your eyes. 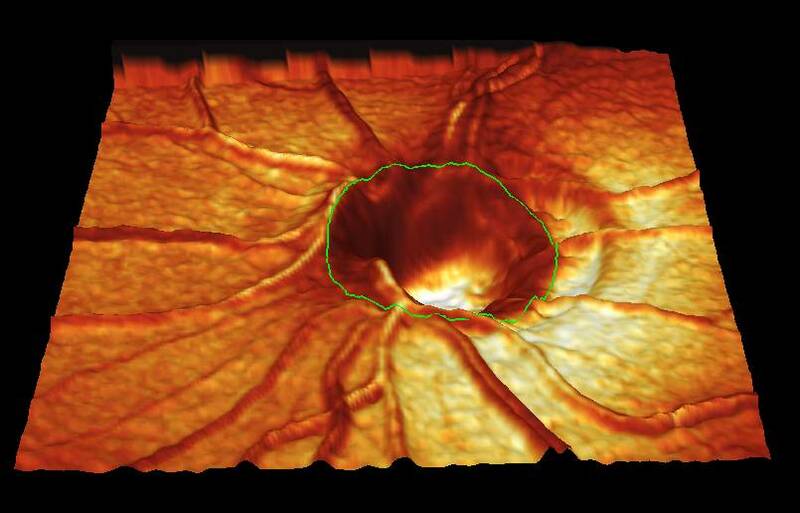 "Gold standard" Humphrey Visual Fields testing for the early detection of glaucoma or tumors. Essilor Kappa edging system for same-day eyewear convenience.